A few weeks ago, I suggested property values in Doncaster would be between -0.4% and 0.6% different by the end of the year. 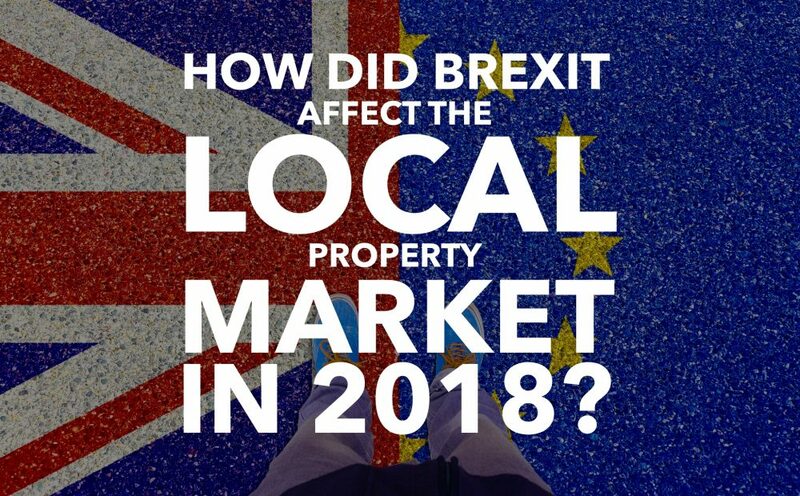 It might surprise some people that Brexit hasn’t had the effect on the Doncaster property market that most feared at the start of 2018. 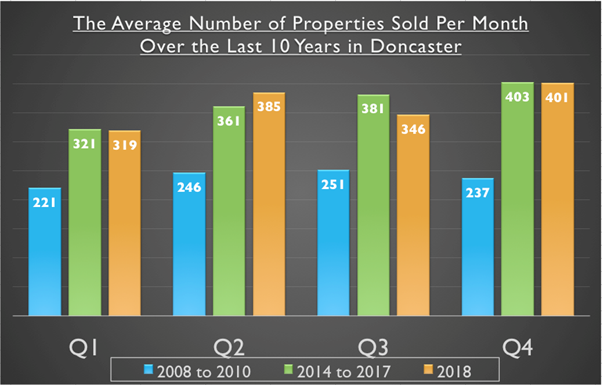 In that 2008 to 2010 property Credit Crunch recession, the average number of properties sold in the Doncaster area were 234 per month. Interesting when we compare that to the boom years of 2014 to 2017, when an average of 366 properties changed hands monthly … yet in the ‘supposed’ doom laden year of 2018, an impressive average of 363 properties changed hands monthly … meaning 2018 compared to the boom years of 2014 to 2017 saw a drop of 1.0% – yet still 54.9% higher than the Credit Crunch years of 2008 to 2010. The simple fact is, the fundamental problems of the Doncaster property market are that there haven’t been enough new homes being built since the 1980’s (and I don’t say that lightly with all the new homes sites dotted around the locality). Also, the cost of buying your first home remaining relatively high compared to wages and to add insult to injury, all those issues are armor-plated by the tougher mortgage rules which were introduced in 2014 and the current mortgage market conditions. It is these issues which will ultimately determine and form the rather unexciting, yet still vital, long term outlook for the Doncaster (and national) housing market, as I feel the Brexit issue over the last few years has been the ‘current passing diversion’ for us to worry about. Assuming something can be sorted with Brexit, in the long term property values in Doncaster will be constrained by earnings increases with long term house price rises of no more than 2.5% to 4% a year. As a Doncaster homebuyer, one shouldn’t be thinking of what is happening in Westminster, Brussels, Irish Backstop, China or Trump and more of your own personal circumstances. Do you want to move to get your child in ‘that’ school or do you need an extra bedroom for your third child? For lots of people, the response is a resounding yes – and in fact, I feel many people have held back, so once we know what is finally happening with Brexit and the future of it, there could a be a release of that pent-up demand to move home as people humbly just want to get on with their lives. Doncaster Landlords? Well, where else are you going to invest your money? Like I said earlier in the article, we aren’t building enough homes to keep up with demand … so as demand outstrips supply, house values will continue to grow. Putting the money in the building society will only get you 1% to 2% if you are lucky. In the short term though, there could be some bargains to be had from shortsighted panicking sellers and in the long term … well, the same reasons I gave to homeowners also apply to you. 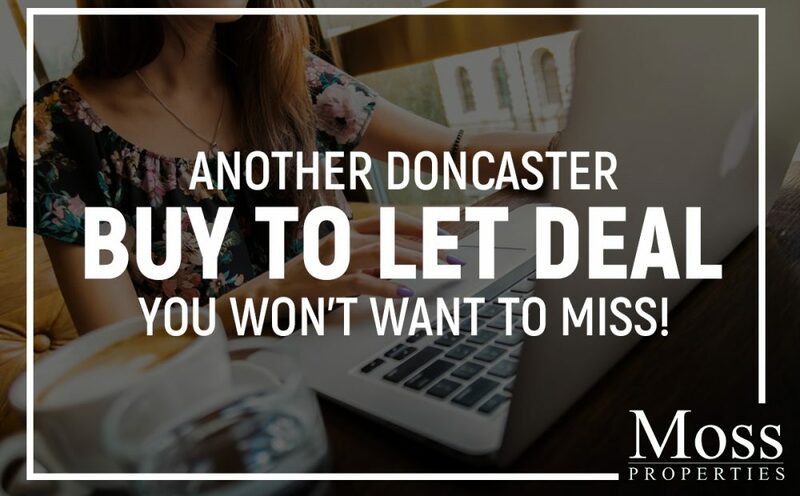 Over the last 5 years, we have seen some interesting subtle changes to the Doncaster property market as buying patterns of landlords have changed ever so slightly. Looking closer to home in Doncaster, throughout 2018, I have been regularly chatting to more and more landlords, be they seasoned professional Doncaster BTL landlords or FTL’s (first time landlords) and their attitude is mostly positive. 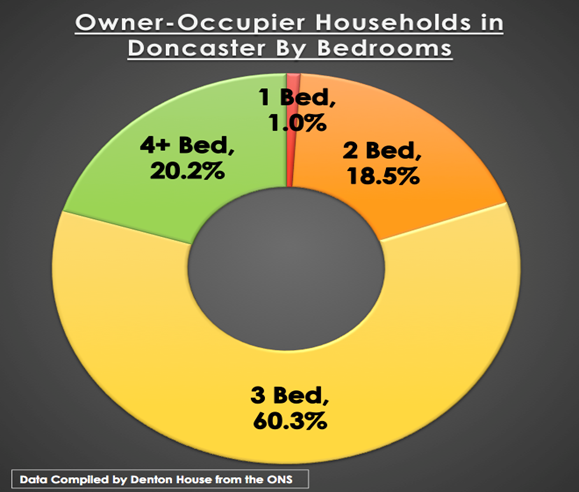 Instead of reading the scare-papers (oops sorry newspapers), those Doncaster landlords that look with their eyes, will see the Doncaster property market is doing reasonably well, with medium term rents and property values rising; as quite obviously from the mortgage figures .. landlords are still buying. Since 2014, property values in Doncaster have risen by 20.4%. This has proved that semis and terraced houses have performed the best .. although like the £/Sq.M figures, these are just averages. When investing, whilst Doncaster apartments haven’t been the best performers in terms of capital growth, they do tend to generate a slightly better yield than houses, probably because several sharers can afford to pay more than a single family. But houses tend to appreciate in value more rapidly and may well be easier to sell, simply because there are fewer being built. Now these are of course averages, but it gives you a good place to start from. The bigger picture here though is this – irrespective of what is happening in the world, be it Brexit/no Brexit, China, Trump, whatever, Doncaster people still need a roof over their heads and we as a Country haven’t built enough homes to keep up with the demand since the late 1980’s. This means even if we have a short term wobble in 2019 when it comes to property values ..in the medium term, demand will always outstrip supply and prices and rents will increase – because, I doubt the local authority, let alone Westminster, have the billions of pounds required to build the one hundred thousand Council houses per year nationally for the next decade to fix this issue – meaning as the population increases, the only people who can fulfil the demand for accommodation in the medium term is the private BTL landlord. In a highly popular location for rentals and first time buyers, only a short distance away from motorway links and five minutes drive from Doncaster town centre. 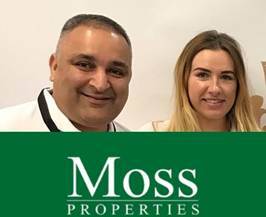 Moss Properties estate agents in Doncaster has been selected by a leading national network which will help it to continue to develop its expertise in the booming land and new homes sector. Moss Properties is now in a very strong position to provide land and development consultancy to clients and a specialised new homes sales service. 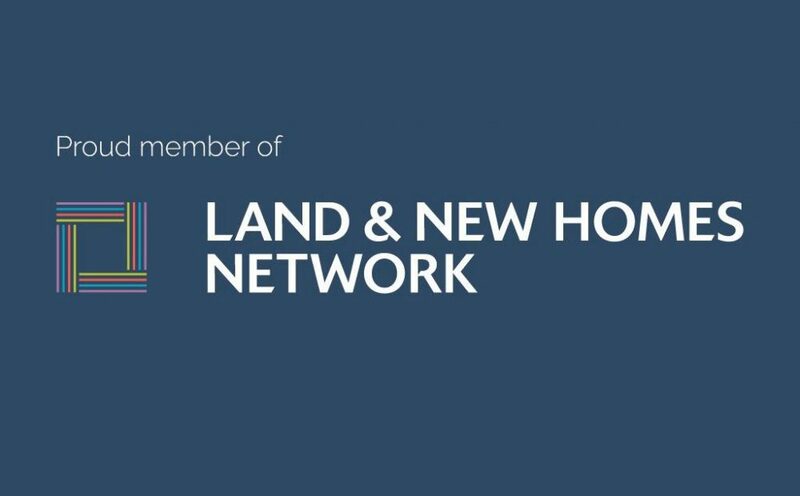 Sanjay Gandhi, Director of Moss Properties said: “We were very pleased to be selected as the LNHN’s agent for Doncaster. If you own land or a property that you think might have development potential please call Sanjay Gandhi, Director on 07533 595 595 for a confidential conversation. Or if you are interested in buying a new home please contact Frances Bowling on 07896 988 366. With the Government preparing to control tenant’s deposits at five weeks rent, Doncaster landlords will soon only be protected in the event of a single month of unpaid rental-arrears, at a time when Universal Credit has seen some rent arrears quadrupling and that’s before you consider damage to the property or solicitor costs. 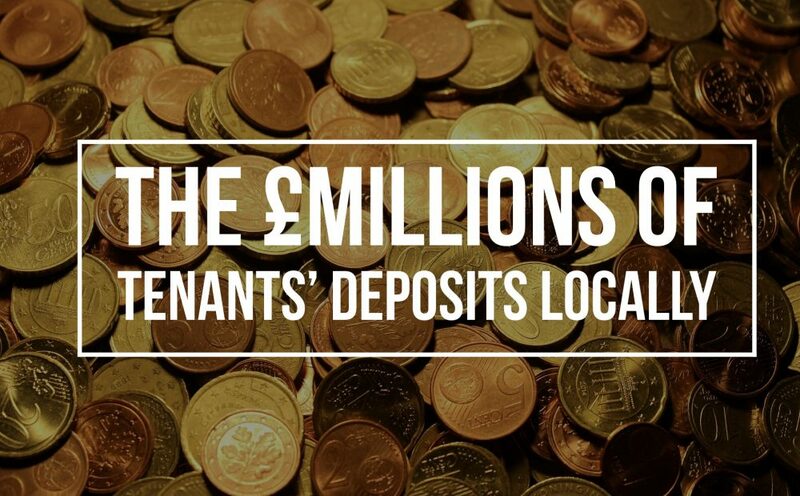 It can’t be disputed that the deposits Doncaster tenants have to save for, certainly raises the cost of renting, putting another nail in the coffin of the dream of home ownership for many Doncaster renters whilst at the same time, those same deposits being unable to provide Doncaster landlords with a decent level of protection against unpaid rent or damage to the property. When you consider the value of all the privately rented properties in Doncaster total £1,314,812,068, the need for decent landlord insurance to ensure you are adequately covered as a Doncaster landlord is vital. However, I want to consider the point of view of the Doncaster tenant. Several housing charities believe spending more than a third of someone’s salary on rent as exorbitant, yet for the tenants they find themselves in that very position. 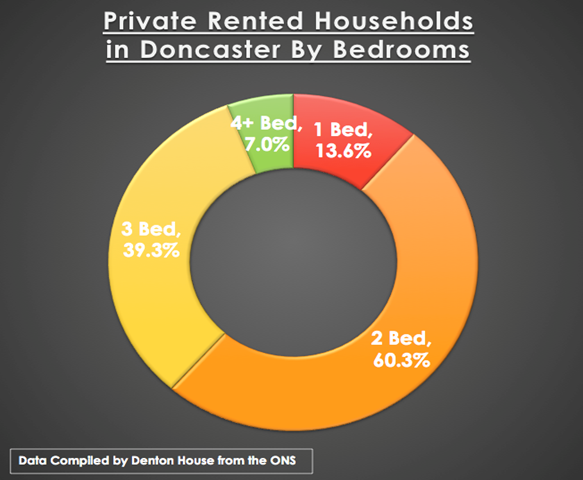 I feel especially sorry for the Doncaster youngsters in their 20’s who want to rent a place for themselves, as they face having to pay out the rent and try and save for a deposit for a home. ….and 31% of their salary for a 2-bed home in Doncaster. 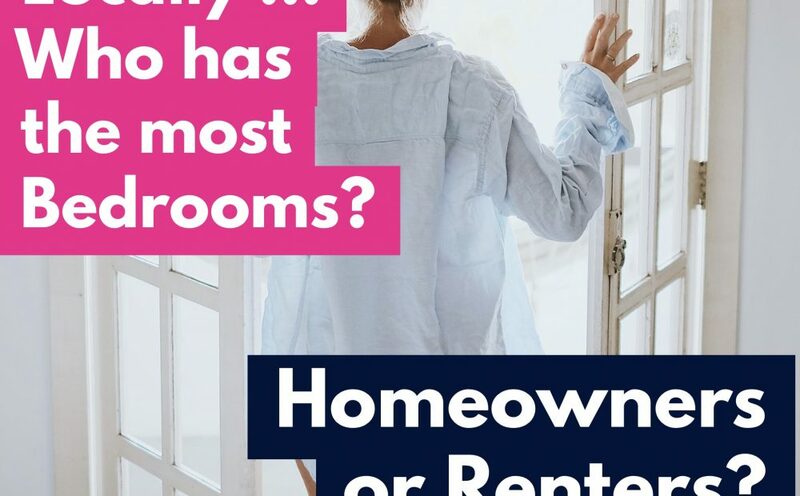 Yet landlords also face costs that need to be covered from rents including mortgages, landlord insurance (especially the need for the often-inadequate deposits to cover the loss of rent and damage), maintenance and licensing. 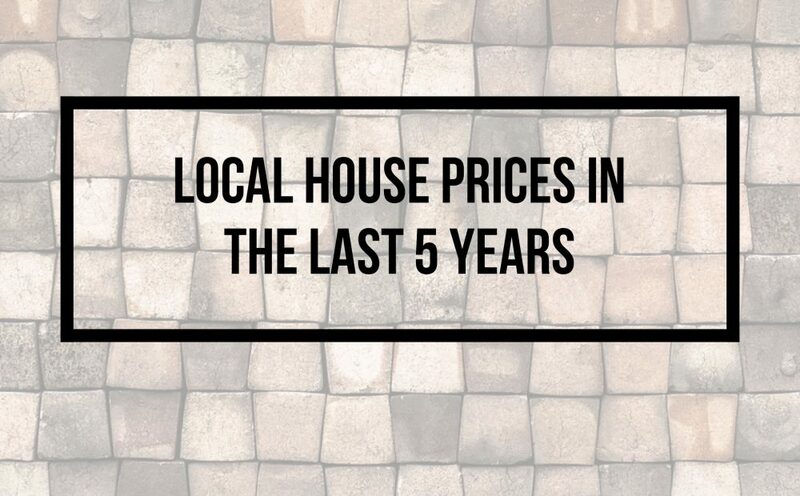 In fact, rents in the last 10 years have failed to keep up with UK inflation, so in real terms, landlords are worse off when it comes to their rental returns (although they have gained on the increase in Doncaster property values – but that is only realised when a property sells). 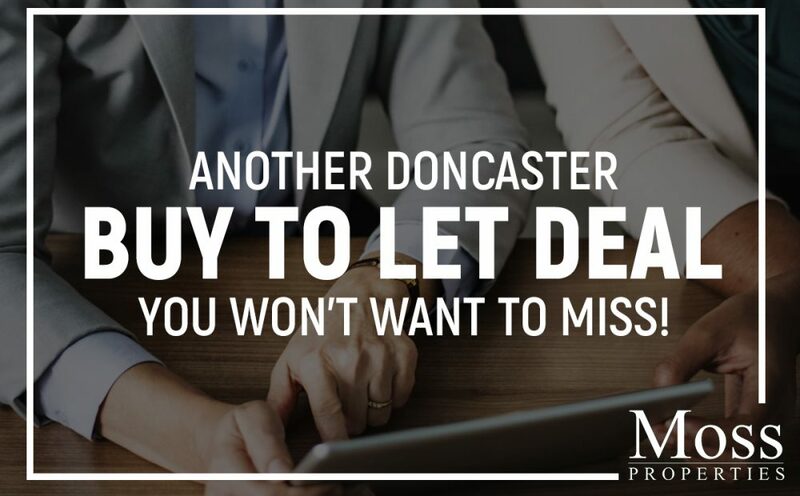 There are a small handful of Doncaster landlords selling some/or all of their rental portfolio as their portfolios become less economically viable with the recent tax changes for buy to let landlords, which will result in fewer properties available to rent. However, this will reduce the supply and availability of Doncaster rental properties, meaning rents will rise (classic textbook supply and demand), thus landlords return and yields will rise. Yet, because tenants still can’t afford to save the deposit for a home (as we discussed above) and we are all living longer, the demand for rental properties across Doncaster will continue to grow in the next twenty to thirty years as we turn to more European ways where the norm is to rent rather than buy in the 20’s and 30’s age range. 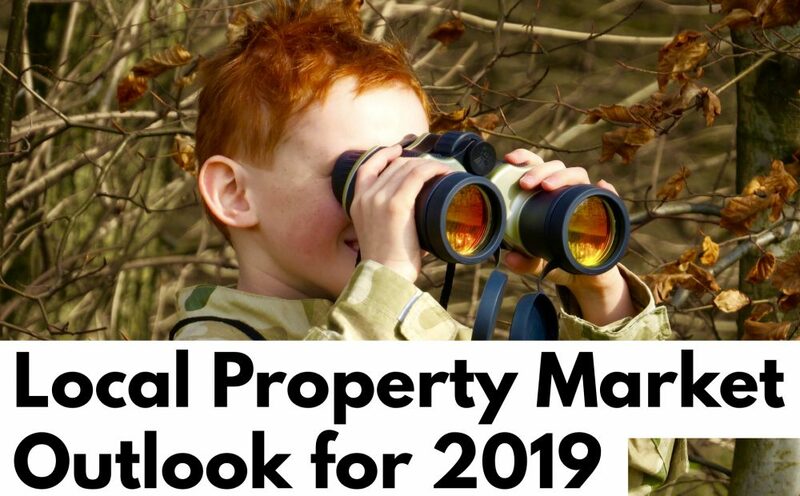 This will mean new buy-to-let landlords will be attracted into the market, buy properties for the rental market in Doncaster and enjoy those higher yields and returns … isn’t it interesting that things mostly always go full circle?